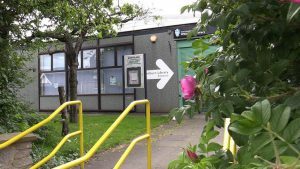 We are a local community library run by the community, for the community with two rooms available to hire. The information contained on this site will evolve in response to the needs of the community. Please get in contact if you have any suggestions and we will do what we can. We are a registered charity and rely upon donations to ensure the continued provision of a free library service for the village. We are also going to be introducing other chargeable services in the near future, which shall supplement our income while adding an added dimension to our community as well as the library. These services should hopefully turn our library into a more modern community hub, increasing the number of visitors to the library and reversing the current declining trend for book lending. The additional services will not be at the detriment to primary function of the building as a library. Keep checking in for updates as they come!